Poverty is a state of constant deprivations, shortages, hardships and lack of well-being. In the extreme case, it is a miserable condition characterized by malnutrition, illiteracy, disease, squalid surroundings, high infant mortality, and low life expectancy. It is a state of powerlessness and voicelessness that is beyond any reasonable definition of human decency. It is a self perpetuating mess that traps the poor in poverty. An ideal anti-poverty framework would try to eliminate all these forms of deprivations. The Copenhagen Declaration at the ‘World Summit on Social Development’ described poverty as “a condition characterized by severe deprivation of basic human needs such as food, shelter, safe drinking water, sanitation, health, education, and information”. Being in poverty means not being able to meet minimum basic human needs; It also means a continuous battle with shortages. Consumption as estimated in terms of expenditure has been the most commonly used method of estimating poverty. Thus, using this philosophy the World Bank uses the benchmark of $1.90 a day to estimate extreme poverty. Using this yardstick the Bank estimated that around 900 million people (12.8 percent of global population) are extremely poor in the world for 2012. Although survey data is not available for 2017, but looking at the trend the present extreme poverty the global headcount could be around 700 million. It helps to remind that before October 2015 the extreme poverty line used to be $1.25 a day. In 2013, the World Bank announced two overarching goals to guide its development work worldwide. 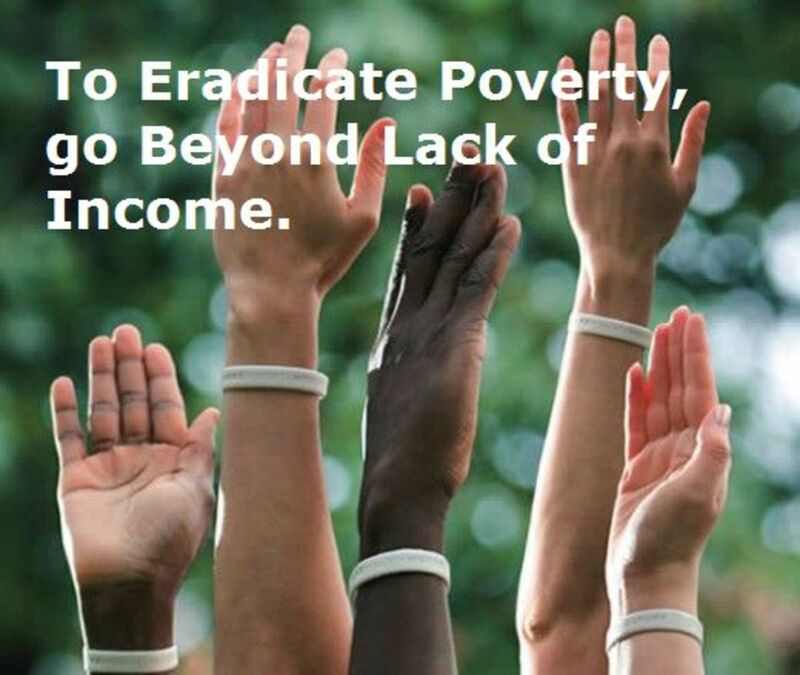 The first is to end the chronic extreme poverty by 2030. Translated in numbers it means bringing down the $1.90 a day poverty below 3 percent of the world population by 2030. The second is the promotion of shared prosperity, defined in terms of economic growth of the poorest segments of society. It urges giving special thrust to enhance the per capita income of the poorest 40 percent of the population in each country. It is clearly aimed at reducing economic inequality, which the Bank recognizes as a major barrier in efforts to eradicate poverty. The United Nations has also declared the eradication of poverty by 2030 as a primary development goal. In September 2015, the United Nations agreed on a new set of global Sustainable Development Goals (SDGs)with the commitment of achieving these Goals by 2030. The first SDG says ‘No Poverty’: the eradication of extreme poverty by 2030 for all people everywhere. Here ‘everywhere’ implies that developed countries are also included. By way of information, twenty years ago 90 percent of the world’s poor lived in Low Income Countries; today, 70 percent of the global poor live in Middle Income Countries. Therefore, things have improved over the decades. 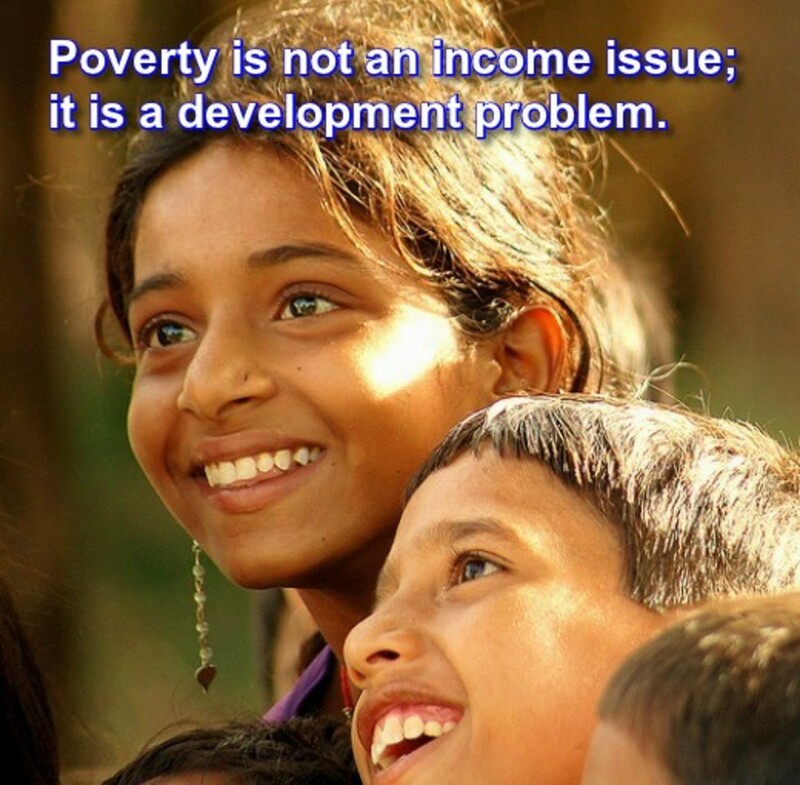 Poverty is a development problem, not an income issue. The World Bank poverty measure is an example of one dimensional poverty line. Such lines are used widely due to their simplicity. It gives clear headcount and presents a black and white picture: you are either poor or you are not poor. However, such one dimensional poverty lines tell nothing about “how far below” or “inequality among the poor” or ”nature of deprivations” the poor are facing. 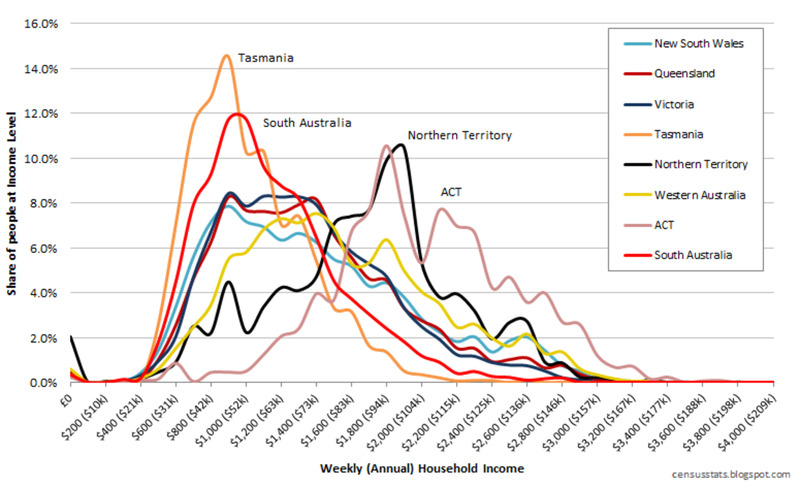 All they tell you is whether someone is poor or not, based on an expert created benchmark. If the $1.90 a day line says that both Ethiopia and Uzbekistan have about 40 percent people below poverty line, you can’t say that the poor in the two countries are facing similar hardships. You can guess nothing about the depth of poverty. In one country, everyone may be close to the poverty standard; in another, many people may be far below. The limitations of the head count as a summary measure of the extent of poverty are well known. Moreover, a poverty line is not concerned with the non-poor people living above it. The problem with seeing poverty through such one dimensional lens is that it leaves economic growth as the only option to remove poverty. Moreover, it fails to consider the ground realities of poverty: the poor also lack skills to earn sufficient money, they are denied credit by the banks, they have no access to quality education and healthcare facilities, and face social discrimination and political marginalization. It is rather naive to expect that just because the economy is doing well, they will suddenly start having good income and cease to be ‘poor’. Economic expansion (GDP growth) as the standard cure for the disease called poverty has proven highly ineffective. Experience of past 3 decades tells us that economic growth through free market economy can’t eliminate poverty. On the contrary, it concentrates more wealth in the hands of those who are already rich. The capital market economy mainly works for the rich and they keep getting richer. Today, just eight richest men own the same amount of wealth as the poorest half of the world. Between 1988 and 2011, the incomes of the poorest 10% of people increased by less than $3 a year, while the incomes of the richest 1% increased 182 times as much. In the US, over the last 30 years the growth in the incomes of the bottom 50% has been zero, whereas incomes of the top 1% have grown 300%. World’s 10 biggest corporations together earn more revenue than the governments of 180 countries combined. According to the International Labor Organization (ILO), globally about 21 million people are forced laborers, who generate around 150 billion dollars in profits each year. And, yet they stay poor!! The endless pursuit of economic growth over the decades has encouraged senseless consumerism. Brainwashed by constant bombardment of commercials, today people are misled into thinking that money or economy is the only thing they have to live for. It has created a consumption oriented mono-culture where all other important aspects of human lives such as art, literature, culture, spirituality, family and community relations, leisure time etc have become totally irrelevant. 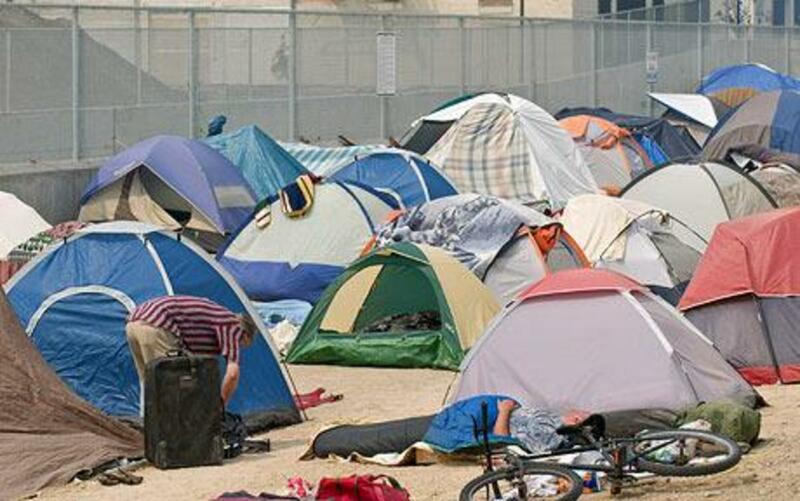 Arrival of smartphones is fast turning people, particularly the younger generation, into recluses. Everything bad for people is good for the GDP! Wars, conflicts and crimes are great GDP boosters. They keep the bottom lines of powerful weapon and defence industries in good health. So, terrorists are doing a great work; someone should study their contribution towards global GDP! As a result, we are robotically polluting the environment, clearing forests and green cover, killing biodiversity, waging wars on one pretext or another. The net result is global warming and climate change – wonderful topics for research papers and doctoral thesis! No wonder, today a large number of intellectuals and ‘poverty experts’ live a lavish life studying the poor and poverty. I am not sure if they ever feel grateful towards the poor for their academic achievements! Tiny Bhutan does not measure progress in GDP. The first and foremost of the set of post-2015 Sustainable Development Goals (SDG) is the eradication of extreme poverty everywhere, in all its forms. It reflects the growing acceptance of the idea that poverty is a multi-dimensional phenomenon that indicates multiple deprivations in various aspects of people’s well-being. 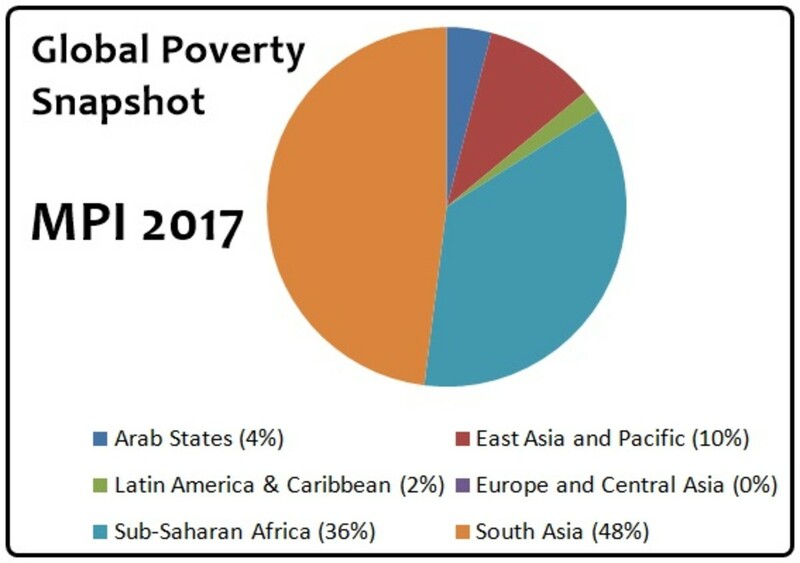 The monetary poverty line discussed above gives only the poverty headcount connected with the first SDG. But how to go about other deprivations in well being? 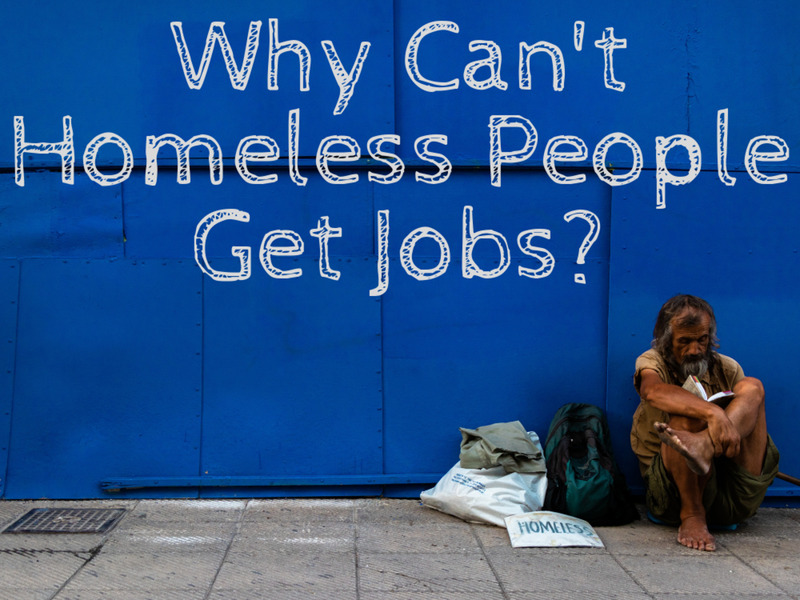 Answering this question involves dealing with non-income poverty. The World Bank wants to track the non-monetary poverty in three domains: educational outcomes; access to health care; and access to basic services, such as water, sanitation and electricity. Several SDGs such as hunger (Goal 2), health (Goal 3), and education (Goal 4), gender (Goal 5), Inequality (Goal 10) deal with important non-monetary aspects of poverty. Ideally, anti-poverty program should cover all relevant factors that affect people. For example, people are always affected by gender, ethnic, psychological, societal, political, cultural, geographic, regional factors. There are several approaches to poverty (lack of well being) that are not grounded in the income perspective but see poverty from a different vantage point; for example, basic needs, capabilities, and minimum rights. In this page we will concentrate only on the capabilities approach that provides the most comprehensive theoretical foundation to understand both poverty and development. The capabilities approach is rooted in the work of Nobel winner economist Amartya Sen. It offers a unique comprehensive perspective on development and poverty that argues that the human well-being should be judged in terms of the functionings and capabilities open to a person. The functionings are the activities and states that are valued by a person. The capabilities are the various combinations of functionings that a person can achieve. Thus, capabilities are the actual opportunities of living. In the capabilities framework, poverty is seen as deprivation of basic capabilities, which limit the freedom to pursue the goals in life. If in today’s world of sheer abundance there are people living in poverty, they are living in a state of 'un-freedom' that doesn’t allow them to realize their capabilities. The capabilities approach is a ‘people centric’ approach. It focuses on people and the kind of life they want to live. It approaches development purely from the human perspective – well being of people. This integrates poverty into the wider issue of development, rather than ghettoizing it behind some arbitrary poverty line. Focus shifts from ‘poverty’ to the ‘poor’ seen as humans and their well being. In this approach the notions of ‘well-being’ and ‘the quality of life’ are seen in terms of the capabilities. It is more concerned with people using their resources (material and non-material) to control and direct their lives. What people are “capable” of becoming or doing (achieving) is influenced by economic opportunities, political liberties and social powers; condition of health and access to medical facilities; access to education and skill development; and encouragement and cultivation of initiatives. Therefore, “capability deprivation” lowers people’s well being that pushes them towards poverty. In fact, anything that affects human life is automatically considered in this approach. Economic factors are surely important because they also affect people’s capabilities. However, the capabilities approach is not limited to economic aspects only. The following 4 features of the capabilities approach should be carefully noted. Multidimensionality: Capabilities are essentially multidimensional. 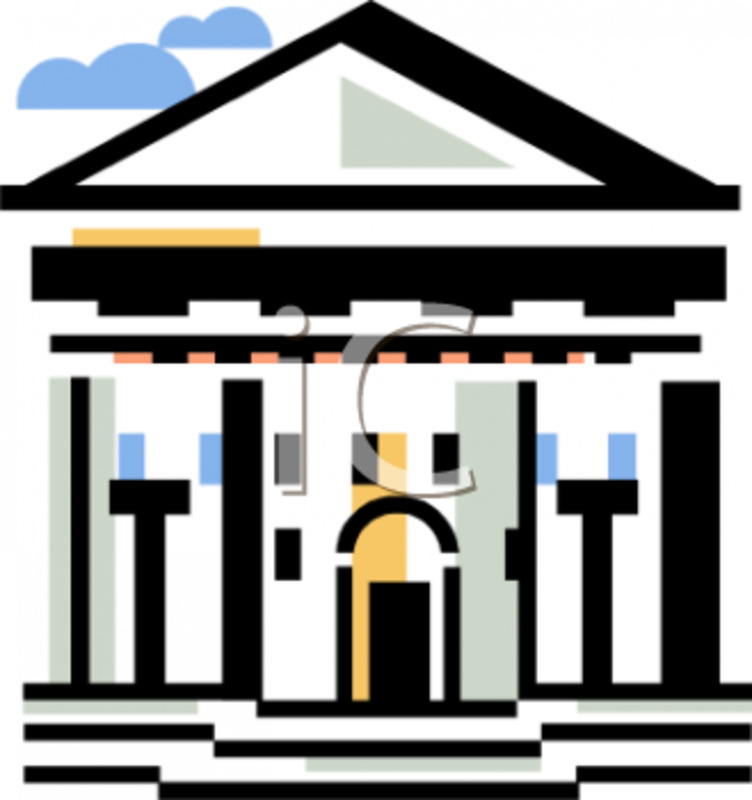 It provides the theoretical foundation for the construction of multidimensional indicators. People seen as Humans: The capabilities approach views people as humans, not as mere consumers. Therefore, personal factors are as important as possession of goods and resources. Focus on individuality: This approach is strongly concerned with the individual requirements of people. For example, people with disability offer the best argument for paying attention to the capability perspective. They are not only among the most deprived people; they are also among the most neglected. They need extra goods and facilities to achieve the same capabilities as those of normal people. Senior citizens and young children also need extra attention. Income approach simply washes out such individual demands. Societal influence: In the traditional income poverty perspective a household entity is evaluated in isolation from neighbors and society. But in the capabilities perspective, however, there enters an essential interdependence. The capability to function depends on the society in which the person lives. For example, in a rich society more income may be needed to buy enough goods to achieve the same social functionings, such as ‘appearing in public without shame’ or ‘taking part the community activities’. This brings out the relationship of poverty with the concept of social exclusion. The capability to function strongly depends on the socio-cultural and political dynamics of the society in which a person lives. The societal influence rises with the rise in overall standard of living. Hundred years ago, a linen shirt may have been sufficient for ordinary living, but today smartphone and internet form the central theme of ordinary living. As overall living standards rise, firms may stop offering cheaper products. It will potentially exclude the less well-to-do from the market. It forces them to somehow buy the expensive goods in order to continue functioning in the society. It particularly hurts the low income poor people; they are more challenged when they seek to participate in the society. An immediate implication is that a rise in consumption does not necessarily imply that the household is less likely to be in poverty — when seen from the capabilities perspective. In the capabilities approach, development is the process of expanding people's capabilities and freedom. It implies that the process of development also involves eliminating all factors that restrict freedom or hamper capabilities – lack of economic opportunities, social or political discriminations, lack of freedom to raise opinion, unresponsive or oppressive regime, etc. All such factors influence development that ultimately affects well-being of people. Freedom means allowing space to people for their growth. Expanding freedom constitute not only the means, but also the end in development. The state assumes the responsibility of supporting these freedoms by providing necessary services and facilities, social safety nets, good macroeconomic policies, and protecting the environment. Therefore, in the capabilities approach economic growth, technology, and industry are seen as tools of development; not the end goals development. The UNDP’s first Human Development Report of 1990 defined human development as “a process of enlarging people’s choices” and stated that “income is a means, not an end” of development. It was a major shift away from seeing development as mere economic growth and an important step towards the idea of sustainable development. The report included a Human Development Index (HDI) launched as an alternative tool to probe the state of development of countries. It offered a much better and holistic way to judge and compare the development status of nations. In the HD approach, development is expected to enrich human life and enhance well-being. People's well-being depends upon several aspects of life such as health, education, political freedom, family relations, social participation, sufficient leisure time, cultural enrichment, and healthy environmental. Therefore, development must enhance well-being in all these spheres of human life, not just economy. The Human Development Index (HDI) is a composite number derived from three dimensions: health, knowledge and standard of living. It certainly gives a lot more information on people’s well being than the GDP and helped the development debates shift towards the “human development approach”. It brought out the multifaceted nature of human well-being or lack of it (including poverty) and decisively established the need to examine several facets together. A tremendous thrust was given in the area of poverty measurement in 2010 when the Multidimensional Poverty Index (MPI) was launched. It uses 10 different indicators to probe various deprivations faced by the poor. This also provides a convincing argument for the presence of poverty even in affluent countries and is a great tool for the policymakers. 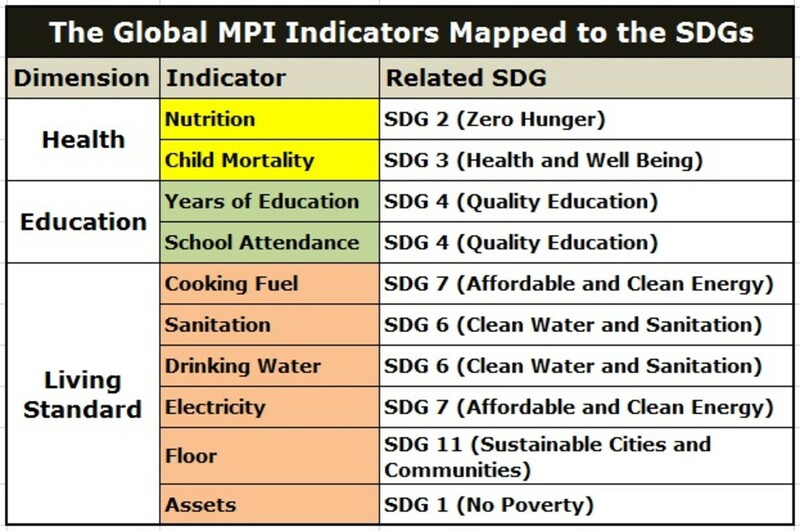 The global MPI is a new generation of multidimensional measures that supports key priorities in the Sustainable Development Goals (SDGs) as shown in the image here. At its essence, the global MPI supports the global recognition that poverty has many forms and dimensions, so measures that complement monetary poverty are needed. The first goal of the SDGs is to end poverty in all its forms and dimensions. Discussions leading up to the SDGs highlighted the need for new poverty measures. In December 2014, the UN Secretary General Ban Ki Moon wrote, ‘Poverty measures should reflect the multidimensional nature of poverty’. A UN General Assembly Resolution on 19 December 2014 also underlined the need to better reflect the multidimensional nature of development and poverty. It urged the member states to develop complementary measurements that better reflect that multidimensionality. Globally, around 1.45 billion people are multidimensionally poor; around half of them are children aged 0–17. 48% the poor live in South Asia, and 36% in Sub-Saharan Africa. Nearly half of all MPI poor (706 million) are destitute; thus, they experience extreme deprivations like severe malnutrition. The poorest pockets are in Chad, Burkina Faso, Niger, Ethiopia, South Sudan, Nigeria, Uganda and Afghanistan. Many countries have adopted the concept of Multidimensional Poverty Indexes (MPI) –Bhutan, Chile, Colombia, Costa Rica, Ecuador, Pakistan, and Mexico. The tiny Himalayan kingdom, Bhutan rejected GDP as a measure of progress long time ago. 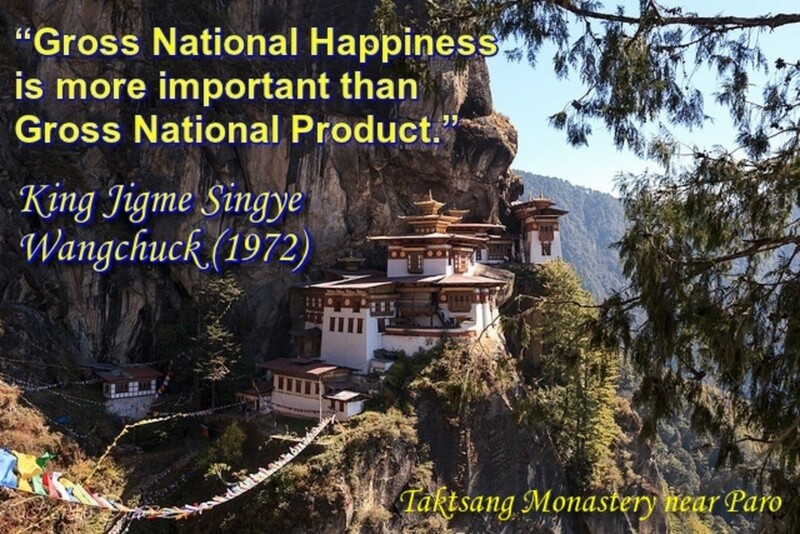 It follows what it calls the ‘Gross National Happiness’. It is also essentially a multidimensional approach to development which is highly people and environmental friendly. Poverty is primarily an issue of human well being; it can never be adequately measured in terms of money. It is also a developmental issue in the human development paradigm. It is more of an empowerment or capacity building issue. Mere material development or economic growth has no meaning unless it goes hand in hand with increasing capabilities and freedom of particularly those at the bottom of the society. WHAT IS poverty and when is a person poor? Most would agree that poverty involves not having enough of certain things, but there is a better way to measure poverty, beyond income. The Human Development Report (HDR) was first launched in 1990 with the single goal of putting people back at the center of the development process in terms of economic debate, policy and advocacy. The Nobel-laureate champion of democratic development for the world's poor, delivers a stinging indictment of India's unequal boom. 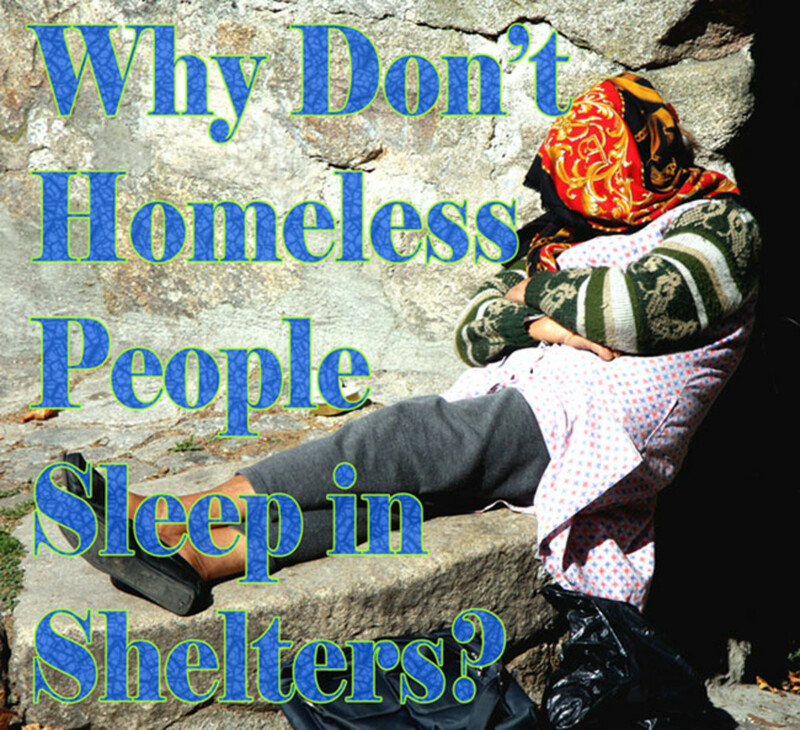 Why Don't Homeless People Use Shelters? I am really impressed by your thoughts. If all think on these lines societies will be better. In order to do that all manners of discrimination against the poor need elimination. The fact that racism sustains and feeds poverty need debated in the national mainstream. Social exclusion is another form of this malady where the poor are denied access to many things that possibly empower them. Once in poverty for long, people get depressed and sink further in poverty - this must be mainstreamed and solved. In my opinion the only lasting solution to poverty is empowerment - that has several personal and social dimensions other than economy and education. They need to be exposed and corrected. Once the handicap is lifted people can come out of poverty on their own. It is really great talking to you Bernard. Good Day! Granted in a social welfair state, it become's the state's responsibility to provide, basic needs of food, shelter, and health, fulfilled through economic growth and I am not trying to take away, a persons right, of choosing which direction they take in life. Instead what I am trying to do, is make people realise, that by working together, at times, we can enhance our individuality and success in life. To go into social work, takes education, to pursue art and music, requires company's that build networks that promote your artistic endearvours, by encouraging group investment, we put ourselves into a situation, where we can enhance our personal growth. Encouraging people to invest in creating new company's, provides work for the unemployed giving, a home to the homeless and providing money to buy food, taking the problem away, from the charity's and improving the economy for everyone. Granted their are people with illness that can't work, and that is when the state, should step in, to provide the care that's needed. Encouraging the worker, to become a consistant investor, create's wealth for them as they start to see dividens from their investments, transfering wealth form the upper echalon of society and bringing it down to the regular, mother's and father's where it will be used, to buy products increasing consumer demands and creating enhanced, profits for people already in business. I see money as the blood flow of society, the blood takes nutrients to every part of the body, in creating employment, we are getting that money to the people, that need it, creating a system where we overcome poverty by giving people jobs, granted we can all sit back and say, it's the state's problem, or we can step up to the base, and take our best shot. I believe that it is State's responsibility to see that all (particularly those at the bottom) have basic needs of food, shelter, and health fulfilled through economic growth. After that people should be left free to do what they wanted - some might go for bigger income and set up businesses, some for art or music, some might choose social work, some indulge in science and research, and so on. For me, development is this freedom to pursue individual activities without financial worries. As long as people remain worried about job and income or crime and violence development is incomplete or faulty. I find it really strange that even the "developed" countries like the US have homelessness and hunger. Charities can't take care of problems coming from faulty economic system. Economic growth being redesigned to benefit the whole of society. That I would agree with, people should come first, building a world that cares about people, is what, I'm all about, teaching the working people, to invest creating company's,, creating a profit for themselves and creating jobs for other people. Creating systems that educate people, and let them grow into better career's, creating company's that are designed to improve people's lives. If people that where working invested ten dollar's per week each into creating new company;s how long would it take to overcome unemployment, if people with idea's would come forward and link up with investors what could be acheived. Imagine a women that was beaten, running away from home at two oclock in the morning, she finds herself on the street no money. If we had linked up with lifeline, done the research to find people with rooms they wanted to rent, created a company that was continually creating new work. When she rang up asking for help we could give her a room give her a job and get her out of the situation. One thousand people at ten dollar per week is ten thousand dollarss per year the money to start company's and provide jobs. Healthy economy is certainly important. The point I am making is this: Let economy work for people; not the other way round as we have today. Economic growth need to be redesigned so that it benefits the whole society - from top to bottom. True but don't throw the baby out with the wash, we need to build company's and also train people, to succeed, giving people a jobs, builds confidence and personal success, teaching them to invest then create's work for other people, nothing builds confidence more, than success. Today the focus of development is economy, not people. We need a different concept of development where people are the target. Then they have enough calibre to improve their lives. Lack of money is not the root of poverty, nor is money a solution. Granted poverty destroy the rights of people to education knowledge and growth but just giving handouts is not enough creating employment factory's and jobs allows the country to earn tax money build roads schools hospitals and provide for the people. teaching people to work together, saving together provides a solution, if everybody that was working started investing ten dollars per week into creating jobs people in third world country's could start to climb out of poverty. Yes conradofontanilla, I agree with you. "Empowerment" and "capacity building" are two key elements to help anyone in poverty. Welfare programs should be designed around these two factors, otherwise they merely sustain poverty, rather than removing it. Poverty may mean lack of something or everything, including power. Suppose only the power to think is left, assuming capability to act is still present. One could think of what one wants or needs. S/he must have power to think how to obtain or satisfy it, then the courage and strength to obtain or satisfy it. S/he must know if s/he can do it alone. Sometimes s/he lacks the power to think about institutions or group action, and join others accordingly. If s/he can overcome barriers to individual effort s/he can overcome poverty. If institutional or group barriers are thrown at him or her and cannot overcome them, s/he will remain poor, unless some Santa Claus or a philanthropist or a good samaritan comes along. But there are so few of this breed. This is a huge collection for informative and interesting hub. Thanks to you. Thanks for stopping by and commenting. There is more to poverty and deprivation than just lack of money or income. We must see the poor as deprived humans in need of support and compassion. Good hug, and it makes us think about the real reason for poverty!